A fourth man has be en charged in relation to the death of women in Australia in 2017. On 20th January it is alleged that 26 year old Dimitrious Gargasoulas, on bail, drove his car into the busy Bourke Street Mall after allegedly assaulting his brother in a homophobic attack, allegedly stealing his stepfather’s car and allegedly taking his pregnant girlfriend hostage for some hours. Six victims died in the attack or in the 10 days afterwards with a total of 37 victims treated by hospitals across Melbourne. Dimitrious Gargasoulas has been charged with five counts of murder. Three-month-old baby Zachary Bryant died at Melbourne’s Royal Children’s Hospital from injuries sustained in the attack. 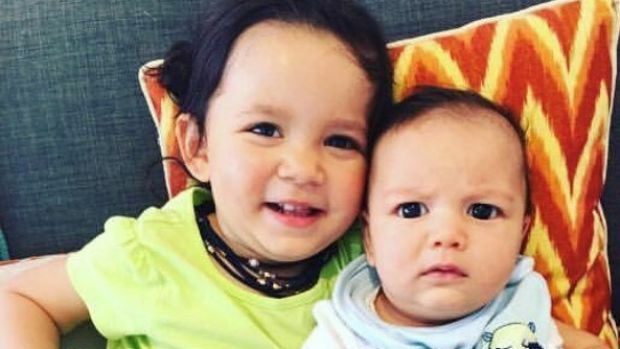 Zachary’s two-year-old sister, Zara, was also injured in the incident. 10 year old Thalia Hakin from Melbourne was with her Mum and younger sister when they were struck down by the car driven by Dimitrious “Jimmy” Gargasoulas in Bourke Street Mall on Friday 20 January. Thalia was one of one of the youngest killed. Her younger sister Maggie, 9 was also injured and her Mother Nathalie is still fighting for her life in hospital. Thalia’s school principal, Rabbi Yehoshua Smukler, said the community was “heartbroken” by the loss of the friendly Beth Rivkah College student. 22 year old Jess Mudie, from Wattle Grove in Sydney’s southwest, was killed when she was hit by the red Commodore driven by alleged killer Dimitrious “Jimmy” Gargasoulas in Melbourne’s Bourke Street Mall on Friday 20 January. Jess was a consultant for insurance broker Marsh and was visiting her older brother in Melbourne, when she was struck while on the popular shopping strip. 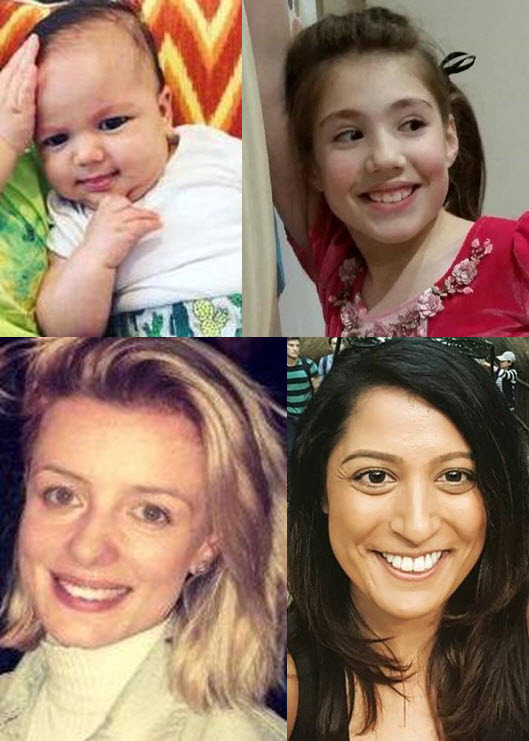 Bhavita Patel, 33yo from Blackburn South is the 6th victim to die as a result of the Bourke Street attack on Friday 20th January. Bhavita was a senior manager with Deloitte in Melbourne & had been walking back to her office from her lunch break when she was struck down. Bhavita died in hospital just before 7.30pm on Monday 30 January – 10 days after the fatal rampage. Our hearts go out to the family and friends of all the six victims, those named and unnamed, as well as all injured in the attack.